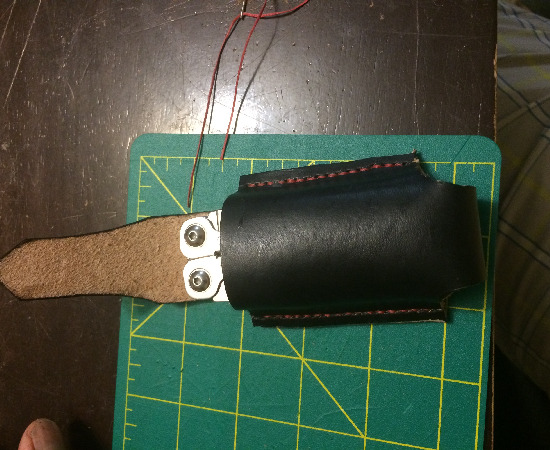 I recently got interested in leatherwork and started collecting tools and watching YouTube videos. Here's my latest project I've been wanting to make for myself for awhile. Total time was definitely less than 2hrs. Looks good! 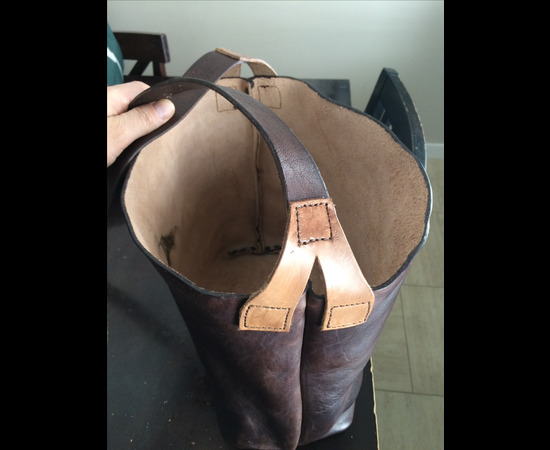 Leather working is a fun hobby to get into.